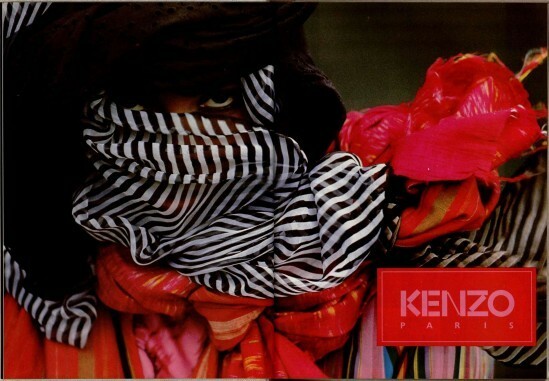 Kenzo — Design by No. I love my Kenzo x New Era cap my brother got for me for Christmas. My one is Blue. 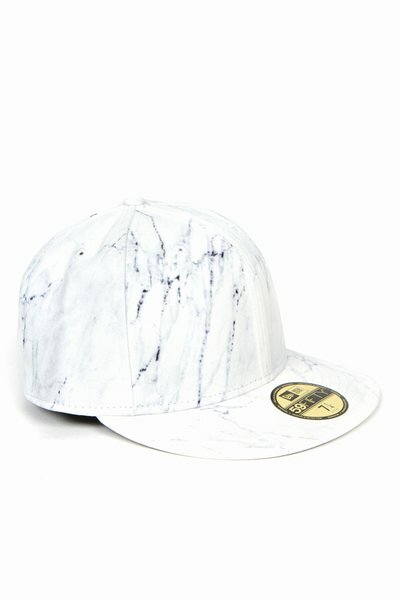 This one has a kind of marble print. Kenzo Colours are super great.